Are you already tired of seeing the orange barrels everywhere? Especially tricky to navigate is the 28th Street & Breton Area. It's a real pain! Well, good news! 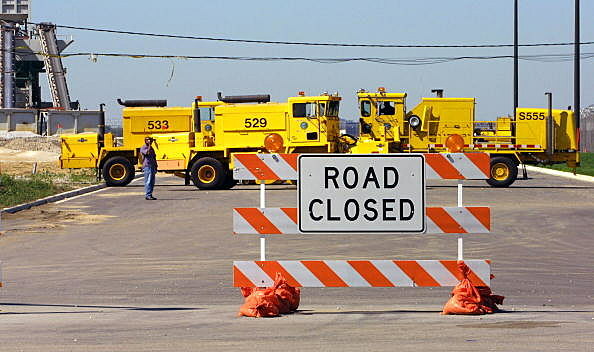 The Michigan Department of Transportation will give us all a break from construction and construction workers. Those guys will be home with their families celebrating this weekend, and you will be free from construction. It's a win win for everyone.